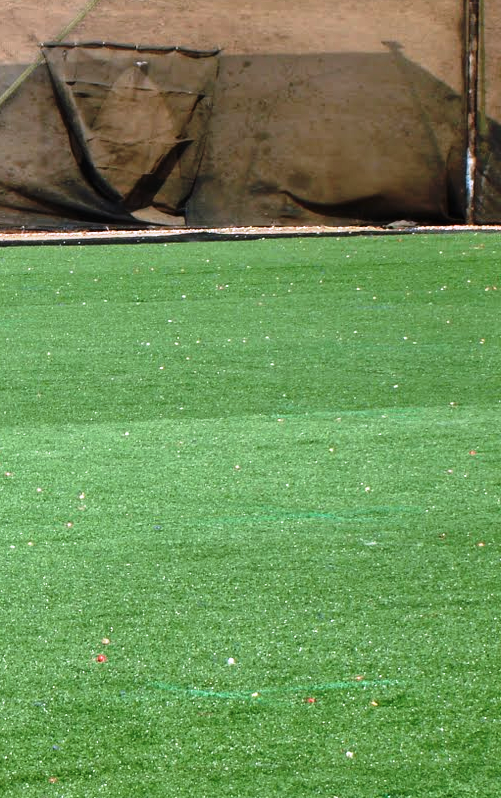 Alpha Paintball Turf is the only turf that has been researched and proven for paintball use. That's right, we put our turf through actual paintball play testing. This includes ASTM, and insurance approval testing. Alpha Standard Long Blade Turf is designed to be an entry level long blade style turf. Long blade turf is normally used for outdoor fields as cleaning long blades indoors can be a hassle. If you have an indoor field please see our selection of "Short" turf. Price listed is per square foot. 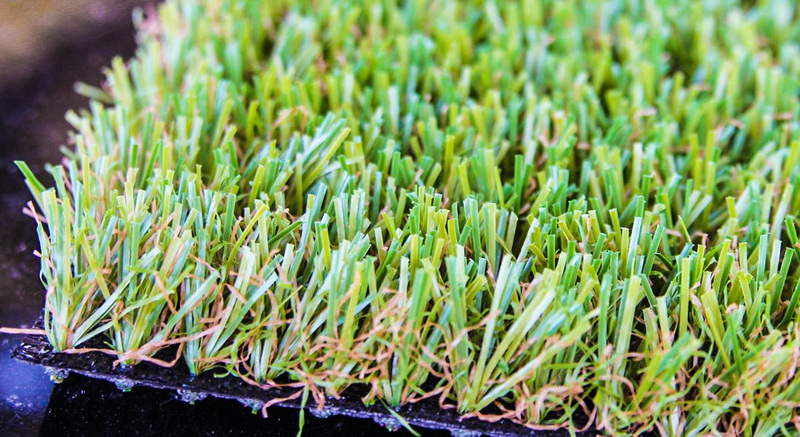 This is our most popular selling turf for outdoor fields. 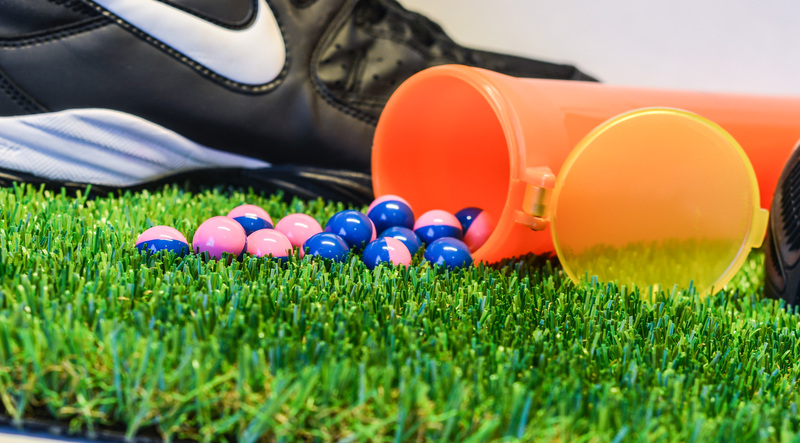 Alpha Sports has taken every step to ensure our Paintball Turf is the absolute best in the industry. Alpha Paintball Turf offers you the highest face weights, more material per ounce, no infill needed, primary and secondary backings, full UV treatment, and the longest warranty anywhere. All of this made to order here in the USA. Why choose Alpha Sports Inc. for your business? 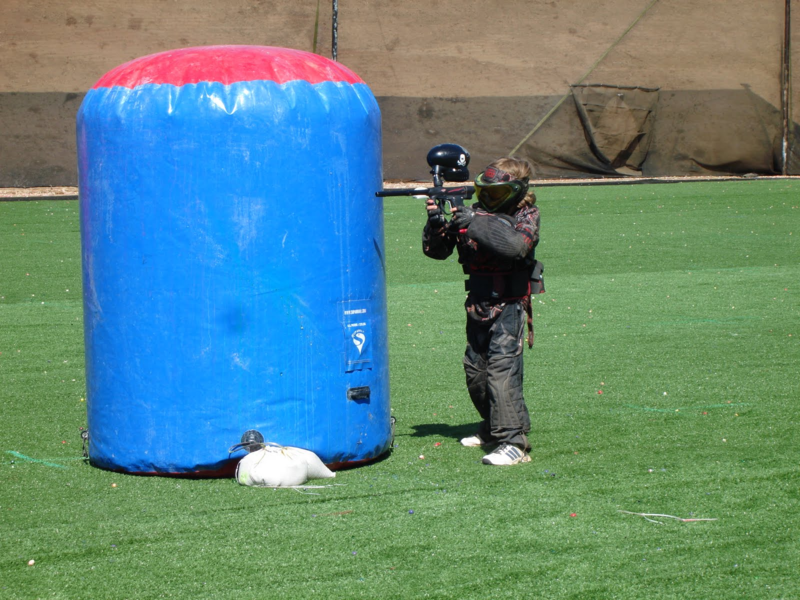 We have over 17 years of actual experience in paintball field management and industry knowledge. We have consulted thousands of fields all over the USA alone. Don’t put your business in the hands of amateurs. Buy Once and Buy Right! Is this actual paintball turf, or a product intended for some other sport or residential lawn application? Does this turf come with any ASTM testing showing it passes paintball safety standards? Is this a used Turf? What was it used for? For how long? Is there any guarantee should the used turf not hold up? How long is your actual warranty … not insurable warranty? There is a difference! Where is the turf made? The truth is there are other companies that can sell you a cheap turf, but no others can actually back up their product with documentation and industry testing. Considering the overall cost of turf we ask you to do your homework, buy once, and buy right! Want cheap turf? Sorry, we can't help you there. I am sure with a few clicks on Google you can find sites claiming to offer paintball turf for $0.50 per square foot or cheaper. Don't be fooled. This is either China import junk, or residential lawn turf being resold to the paintball market. Alpha Sports offers the real deal. We are the choice of professional events, colleges, and the US military for a quality product. All Alpha Paintball Turf is now 100% lead free. This includes all polyethylene and polypropylene materials. 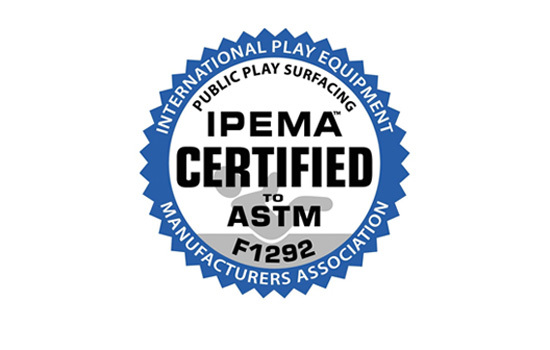 We have also gone the extra mile to make sure all Alpha Paintball Turf is also 100% recyclable. We do this to make sure all Alpha Turf products are safe to use in any indoor or outdoor application. 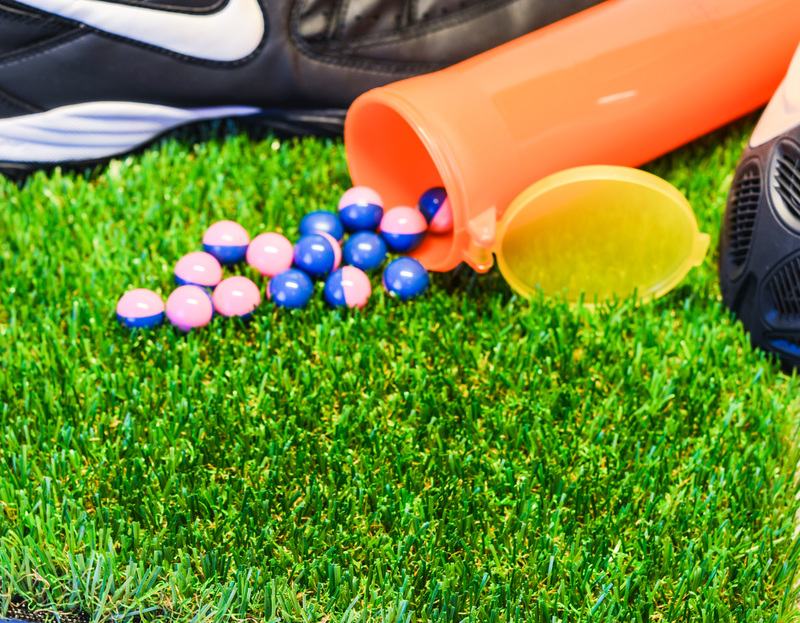 Currently Alpha Sports is the only "Green" turf manufacturer for the sport of paintball meeting and exceeding all 50 states requirements for environmentally safe turf. Don't be confused by others selling cheap China turf or residential grass that has been re-labeled for paintball. Knock-off turf is not guaranteed, non warrantied, and not ASTM tested for the safety of your players. Choose the best for your field and players with Alpha Paintball Turf.